Actress Nomzamo Mbatha has somewhat become a muse of the Rich Factory fashion label. Many of her African print red carpet looks are, you guessed it, by Rich Factory. I absolutely adore her style and she definitely knows how to wear an outfit. Television entrepreneur Masechaba Ndlovu hardly disappoints when it comes to her style. She often comes out on her Instagram wearing South African designer Khosi Nkosi and accessorised with Ntozinhle Accessorise, as pictured here. I definitely underestimated Dineo Ranaka’s style. She is a radio presenter but has come out and reigned supreme recently in her public appearances. I am absolutely a fan of African print suits. Her style screams proudly African. Zoleka Mandela is an author and a person who really knows how to put a look together. Her style reminds me of the women in my family when they dressed for traditional occasions, absolutely timeless. She is an African contemporary fashion designer and the founder of Rich Factory. 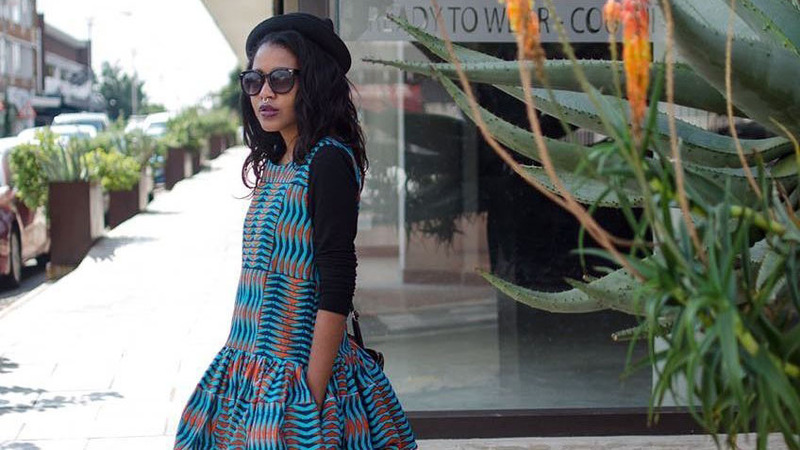 The Zambian native has taken the South African fashion scene by storm, she does not only design outfits for prominent celebrities but she also dresses herself exceptionally well. She is definitely the African print queen in the current fashion climate.